Do you want an agency that does what you ask? Or a partner who thinks about what you need? Halmyre connects the dots between corporate strategies and your marketing programs. We spark growth in your business. 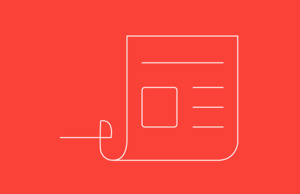 Build a marketing intelligence roadmap for your organization. 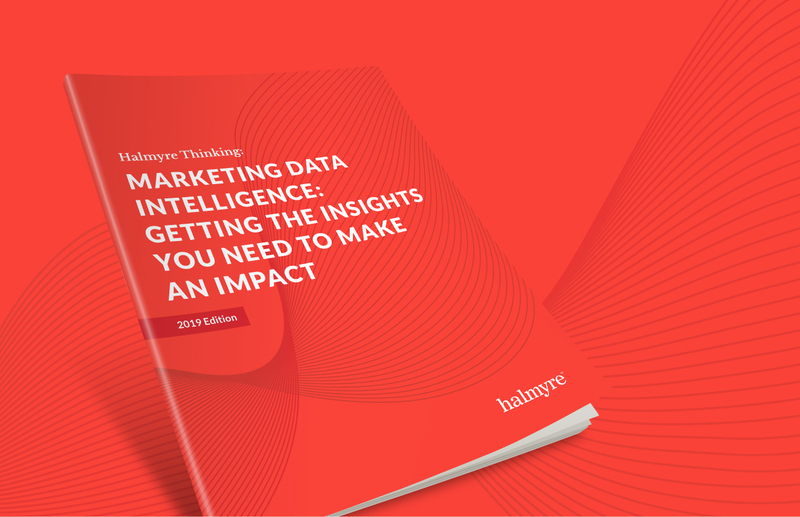 Read our New Whitepaper: Your Marketing’s ROI: get a handle on your marketing data to help spark growth. 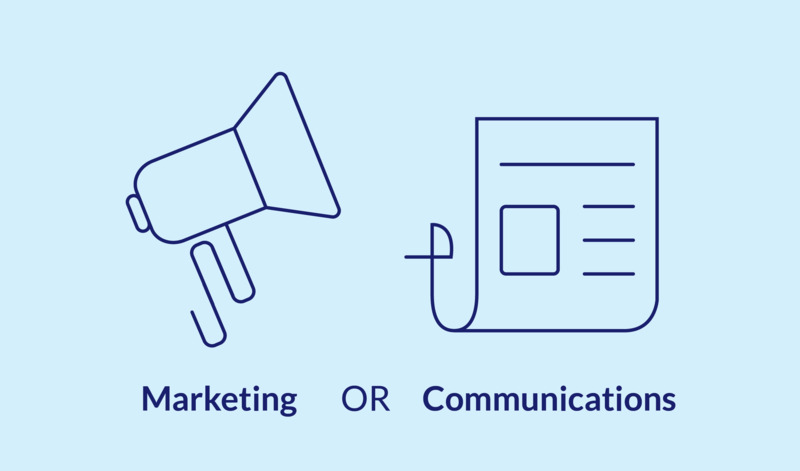 Read our new blog post "Marketing or Communications: What’s the Difference?" in our Thinking section.